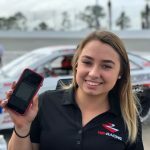 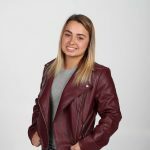 Gracie Trotter will join the Rev Racing roster for her first year, running full time in the NASCAR Whelen All-American Series. 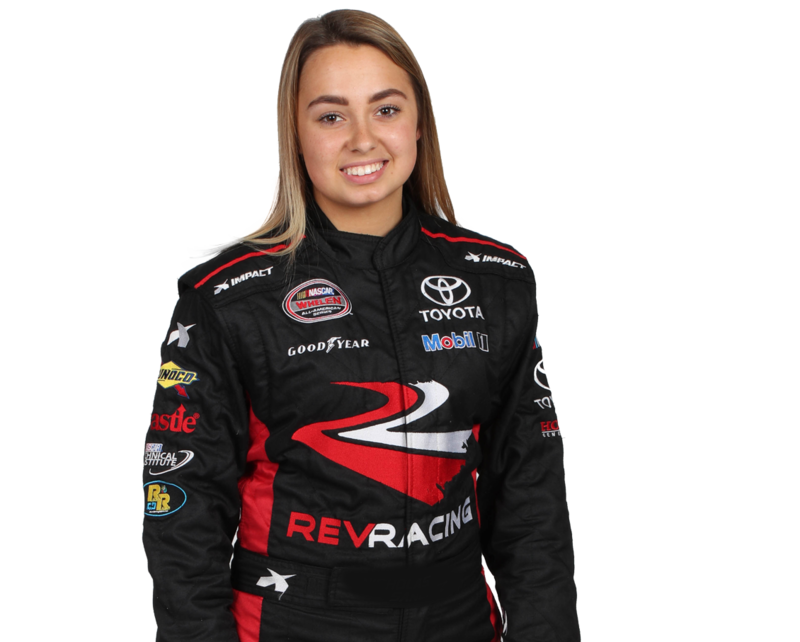 Prior to joining the Rev Racing roster, Trotter has actively been racing Super Late Models and Legend Cars in the Semi Pro Division. 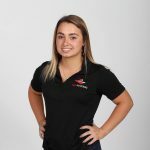 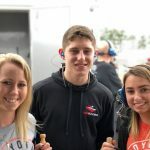 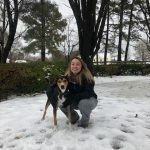 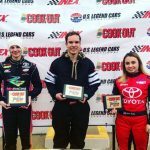 This past year, Trotter became the highest finishing female in the Bojangles Summer Shootout at Charlotte Motor Speedway winning two races and finishing second in points. 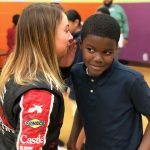 In 2017, Trotter became the first female to win in the Young Lions division at Charlotte Motor Speedway.